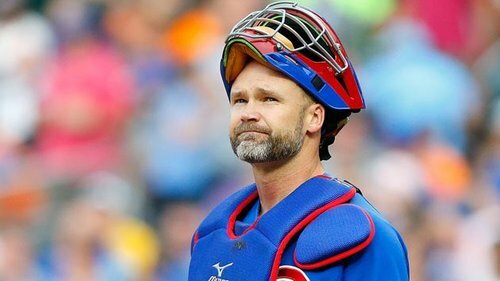 #DavidRoss is to the #Cubs - #Giants series what #KenBone was to the Presidential Debate. Two good AB's from Rizzo. Good sign.